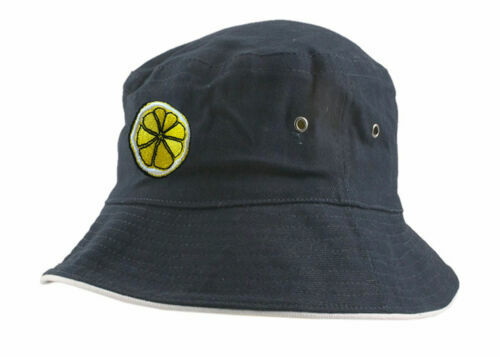 The Stone Roses 'Reni' Embroidered Lemon Slice Bucket Festival Hat. 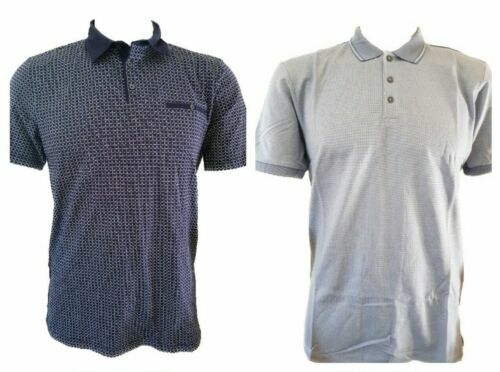 Next Mens Size Small S Blue Light Denim Jean Long Sleeve Shirt ! !